SKU: N/A. 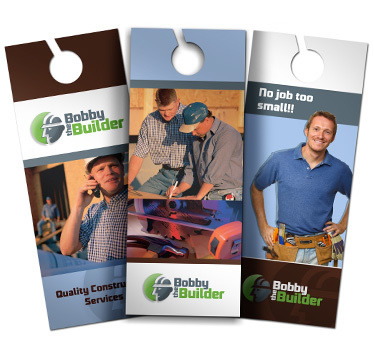 Tags: cheap Door Hangers, custom Door Hangers, Door Hangers printing Adelaide, Door Hangers printing Australia, Door Hangers printing Brisbane, Door Hangers printing gold coat, Door Hangers printing Melbourne, Door Hangers printing Perth, Door Hangers printing Sydney, full colour printed Door Hangers, Pop up door hangers printing, Rip Door hangers, Tear away door hangers, tear off door Hangers, custom door hangers Printing, die cut door hangers Printing, door hangers Printing services, embossed door hangers Printing, foil stamped door hangers Printing, high quality door hangers Printing, large door hangers Printing, rip door hangers Printing, thick card door hangers Printing. 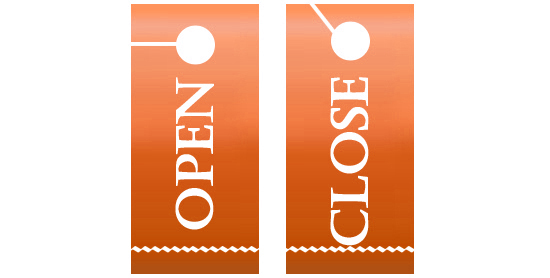 Door Hanger is a strand of card or other material to display a message and has hole for hanging on the door. It can be used for information display as well as for advertisement. 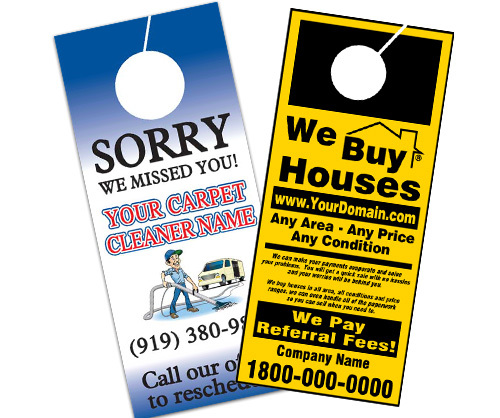 Door Hangers are distributed between residence and commercial properties. They can also have Rip-off Part and it is than called Rip-Off Door Hanger. 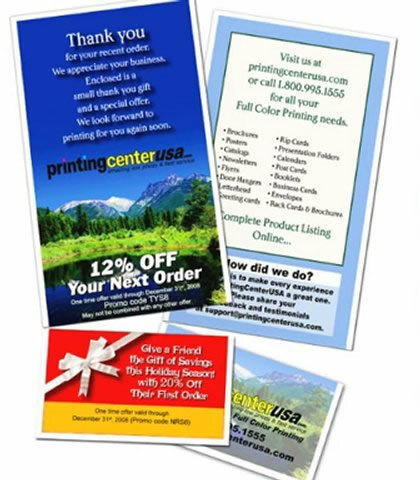 You can used Rip door hangers to display both the massage and promotional coupon. People can than tear away the promotional part and door hanger stays on the door. 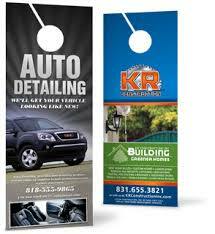 Printroo is an online printing company offering high quality printing of Door Hangers at affordable prices. 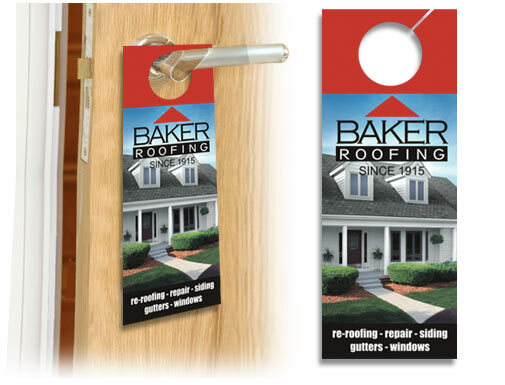 You can either give us your own design or can get your Door Hangers designed by our talented, and Innovative designers. We have friendly staff to help you 24/7 via email “sales@printroo.com.au”, phone call or chat support.